This video game by Crystal Dynamics was actually a better release than their 2013 Tomb Raider reboot, as well as one of the best action-adventure games in years. 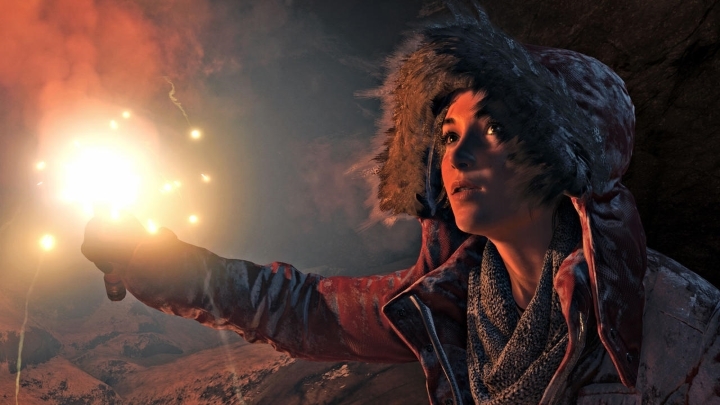 And while the 2015 game was criticized for not featuring enough tomb raiding and too many Uncharted-style shootouts, thankfully Rise of the Tomb Raider features massive optional tombs with great environmental puzzles reminiscent of the earlier Tomb Raider games. But the game is no slouch when it comes to combat though, with heroine Lara Croft being able to use a variety of weapons and even her climbing axe to deal with unsuspecting foes. And even if the Indiana Jones-style wasn’t that great, the game’s huge open areas of Siberian forest offered plenty of optional quests, and even hunting for relics or lost documents could keep players engrossed for hours, in what surely was one of the year’s top video games.